Note: Before you start reading this… know that there isn’t one single awesome miracle site, app, textbook or method that will make you fluent. 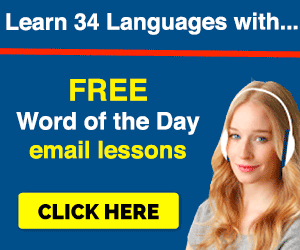 However, there are some awesome learning tools that will help you improve your language. Since you’re here, I’ll assume you’re learning Japanese with JapanesePod101.com already. If not, feel free to check the site out – click here to visit JapanesePod101. It’s an online Japanese learning website with thousands of high quality Audio Lessons, Video Lessons, Lesson Notes as well as Study Tools, Progress Tracking and more – it teaches you to speak and understand real life Japanese. 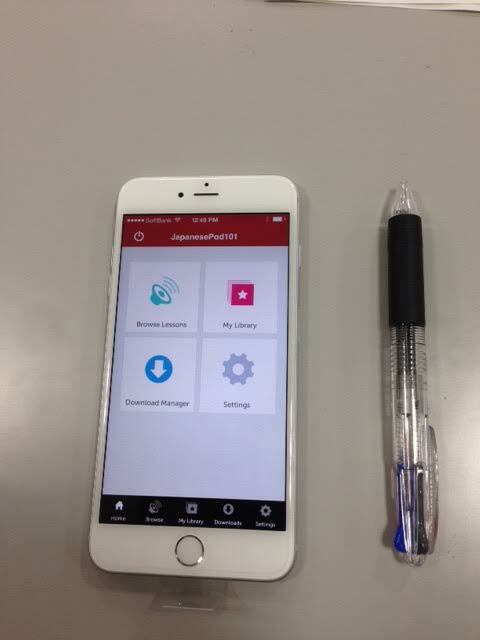 As of now, JapanesePod101 finally has it’s own App for the iPhone, iPad, and Android. 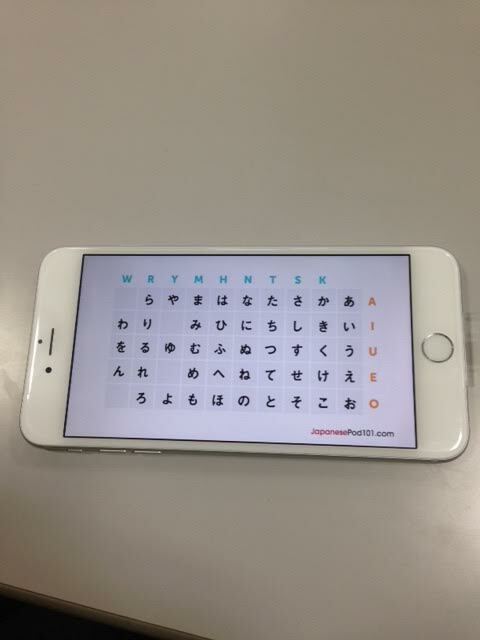 The App is called Innovative Language 101 and it contains all the language sites, including JapanesePod101, provided by their parent company, Innovative Language. This means you can learn Japanese on the go with your lessons which is pretty damn useful especially if you’re an Android or an iPhone user. So far, the reviews are very good. If you’re going to download the app, I highly suggest you sign up for the JapanesePod101 website first because if, at some point, you want to upgrade to a Basic or Premium account, you can get a BIGGER discount than buying a subscription through the App. Here’s what you need to know about the App. 1. You can either have 1) Website + App Access. This means you get both, JapanesePod101 website and App access. This usually happens if you already signed up to the site, as all site members get the App with their membership. …Or you can just 2) Mobile Only Access: This is if you just want the App. You’ll need to download the app and make an in-app purchase, which however, you won’t get discounts for. If, you’re a new member, you can get a 7-day free trial and explore the App for free as well. 3. It doesn’t contain everything on the site. And, you won’t get the free complimentary features like 1) being able to leave a comment on a lesson 2) seeing the newest lessons and 3) vocabulary lists. This is why I say, you should sign up for the site first, and get the App second. 4. 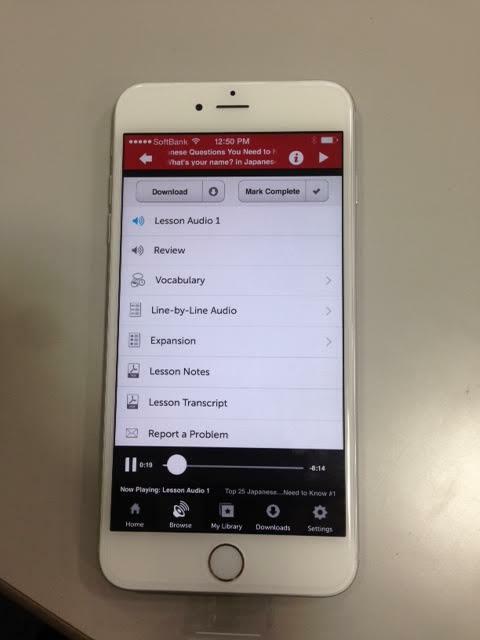 You can download lessons to your phone or device. Forget about iTunes feeds. If you want to download JapanesePod101 lessons on the go and learn when you’re not connected to the internet, this can be easily done now. 5. You can switch between the site and the app back and forth and not lose progress. This is a very nice feature. Your account is now synced between your devices. So, for example, if you did Beginner Lessons #2 and #3 while on the way home, and then hopped to your computer, you’ll be guided to Lesson #4 and your progress is tracked. So, that’s the app in a nutshell. You get a TON of Japanese lessons at your fingertips. Meaning this isn’t a tiny one word-a-day flashcard app. 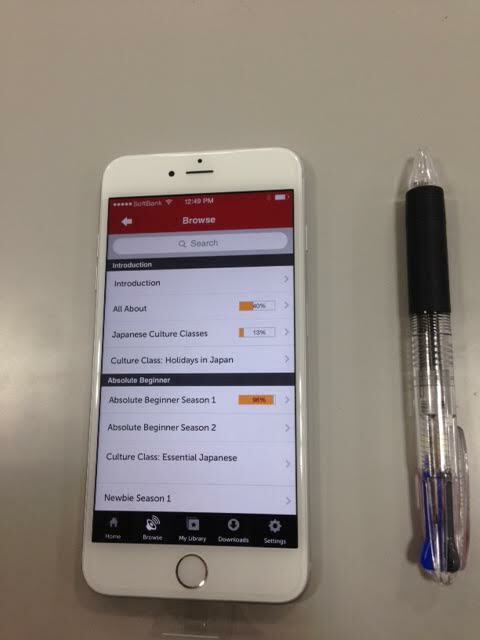 This App is massive and gives you over 2,050 Japanese Audio and Video Lessons anywhere. Imagine having a library of all the Japanese conversations lessons where you’re taught to speak, read, and write on your phone. You can read along with lessons. This means you don’t miss a Japanese word. Every lesson comes with Lesson Notes and Line-by-Line scripts – which are essentially transcripts of the lesson. This makes sure that you understand everything 100%. You can learn Japanese anywhere, anytime. Umm, obvious, but if you can add 30 minutes of extra learning while you’re on the train, or driving, or walking your cat – that’s extra progress in your pocket that you wouldn’t otherwise have. If you sign up with the website first, THEN get the App, you get bigger discounts. If you can sign up and SPEND less money to learn Japanese, you should. The in-app prices don’t change. However, when you subscribe to JapanesePod101, you can get BIG discounts, plus as a member, you now have complimentary access to the app. 4+ Reviews on iTunes and Google Play (Android App Store). Other users seem to love it. The site features that aren’t on the app: Honestly, I’d want to be able to leave comments on lessons and check out the newest lessons that are on the site. 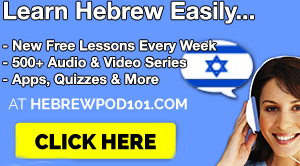 JapanesePod101 releases new lessons frequently, but you’d need to check the site. If it was on the app and one tap away, it’d be a lot easier. No Dashboard or obvious lesson to continue with. The dashboard is one of JapanesePod101’s best features. It tracks your progress and tells you what lesson to study next when you access the site. However, the app doesn’t have it. If I wanted to resume my learning, I’d like quick access to the next lesson instead of looking for it. That being said, the app is very useful. 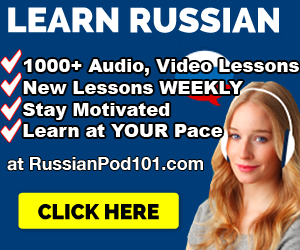 Once again, I recommend you get a discount from the site first and get access to both the JapanesePod101 website and the App so you can learn on your computer and then on the go. And you’ll be paying a lot less if you choose to go for a Basic or Premium Subscription. Make sure to visit JapanesePod101 and sign up to get the app! 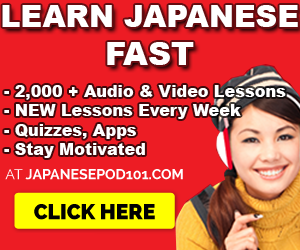 Click here to visit JapanesePod101 and learn Japanese!